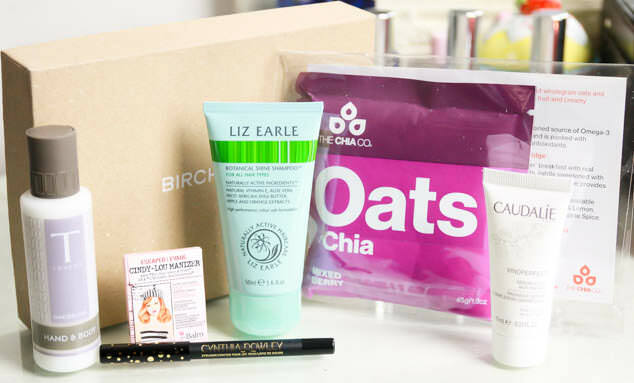 Another unboxing beauty box subscription video and today it is the February 2015 UK Birchbox. In this Birchbox I received quite a few interesting new products so I really hope that you enjoyed my video and the opinions I share. If you did then please leave me your feedback and give me a thumbs up and if you are new then please subscribe. A big thanks to everyone who is following my Youtube Channel, you’re support means so much! As you will see this months Birchbox now features a new slim lined design. This means that it can easily fit through your letterbox which will be a brilliant new feature of the Birchbox for many of you. What is good to see is that this hasn’t effected the contents of the box, the samples have been packed well in the box with no space wasted and are still a good size. 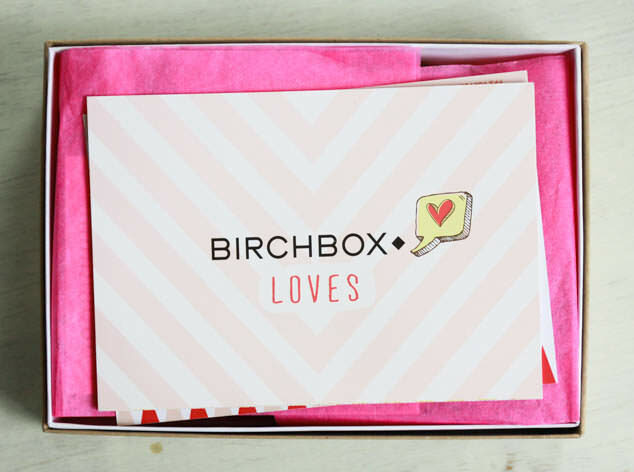 Birchbox Loves was the theme for the box this month for the upcoming Valentines Day on the 14th. The packaging was very pretty, upbeat and hinted to a Benefit treat in next months box which I am looking forward too! With Birchbox you have a chance to get around 5 samples from a larger selection of items. This month you receive 2 make up samples which I am so happy about as they are always my favourite items but I missed out on product selections from Benefit, Models Own, Eyeko and Ren so maybe some of you will have a very different Birchbox than me this month! 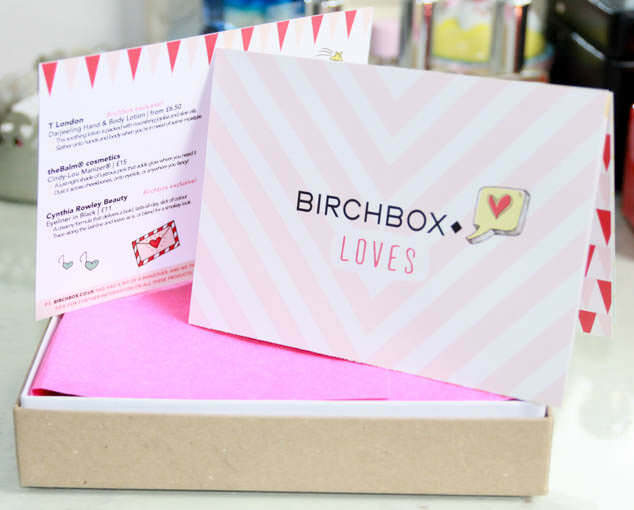 If you are considering signing up for a beauty subscription box you can find Birchbox* here.